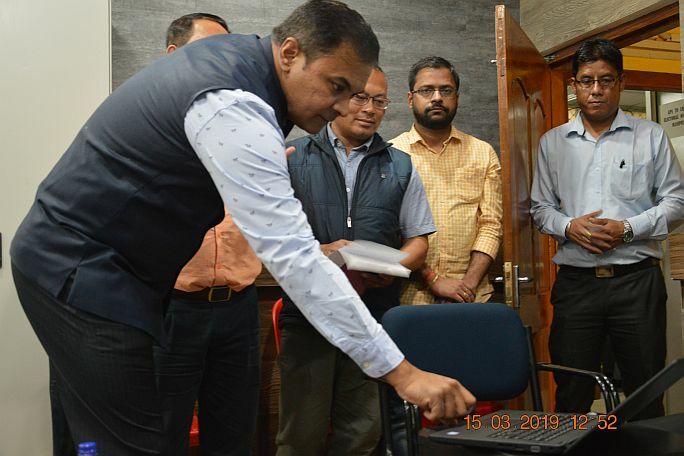 The Swachha Bharat Pakhwada for the year 2019 started at NESAC from 01st February, 2019 for a period a two weeks, which will conclude on 15th Februaury, 2019. The cleanliness drive is planned as per the guidelines from ISRO/DOS Head Quarters. The Swachhata Pakhwada was inaugurated with the administering of Swachhata Pledge at 11 am at NESAC Auditorium. 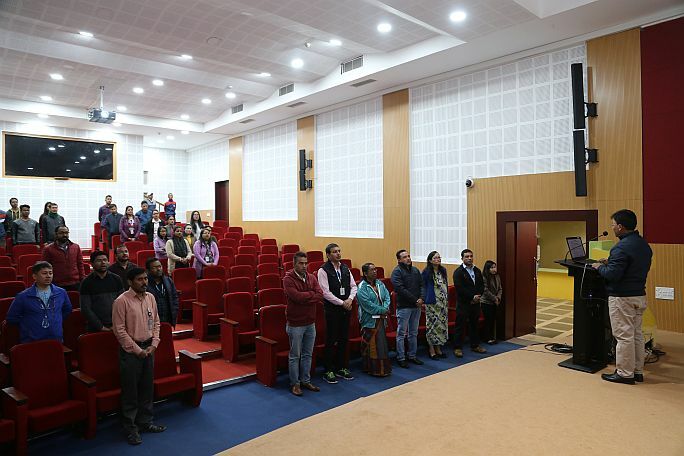 In absence of Director, NESAC, Senior Scientist Dr. Bijoy K. Handique administered the pledge where all Scientists, Research Scientists, Research Fellows took the pledge to maintain cleanliness in their workplace and in and around their surroundings. Smt. Emica Marbaniang, Sr. Assistant read out the day-wise plan of action under the Swachha Bharat Pakhwada. This was followed by tree plantation drive coordinated by Smt. Pratibha T. Das & Shri Rocky Pebam, Scientists, NESAC. 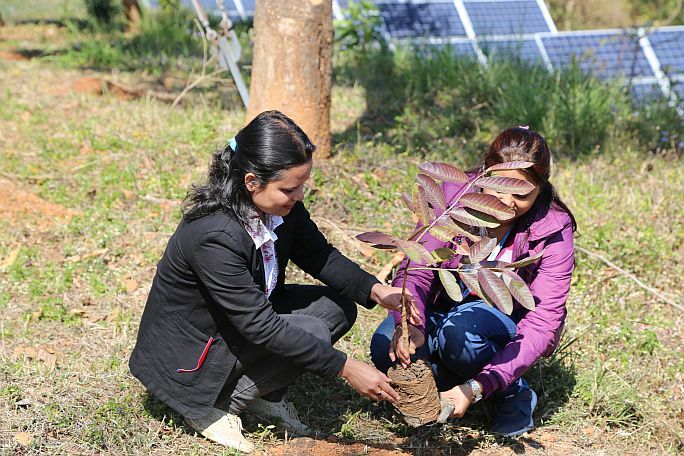 All staff of NESAC participated in the tree plantation drive.